502 W Providence is a great Northside home! 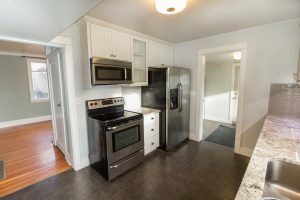 3 bed, 2 bath updated in 2015 with soft close cabinets, granite counter top and stainless appliances. Tile floor in kitchen and tile back splash. Nice wood floors. Main floor 1/2 bath. All bedrooms upstairs. 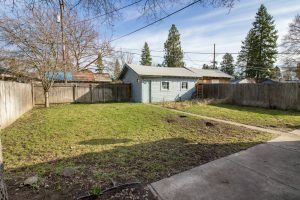 Fenced back yard, detached 1 car garage with power & opener. Sprinkler system. 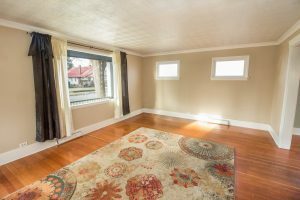 Subject to Short Sale approval by bank. 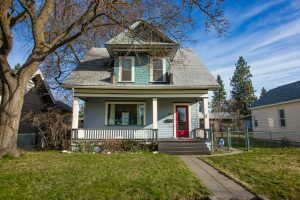 Located in the Garland District, this home is part of Spokane School District 81.